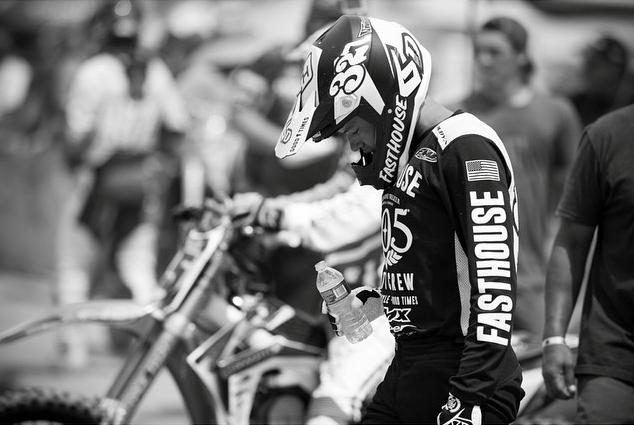 Throughout the course of 2015, the Fasthouse crew continued to grow. 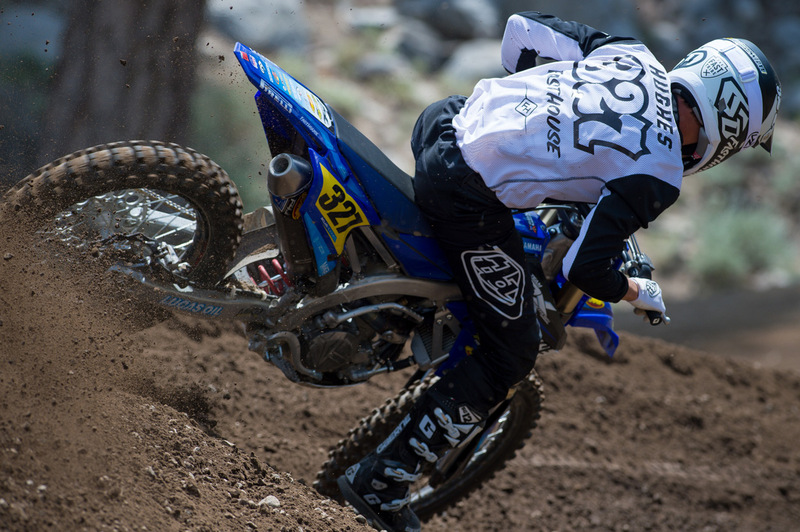 Midway through the season, and just before the popular Mammoth Motocross event, we signed young up-and-coming racer Ikua Hughes. 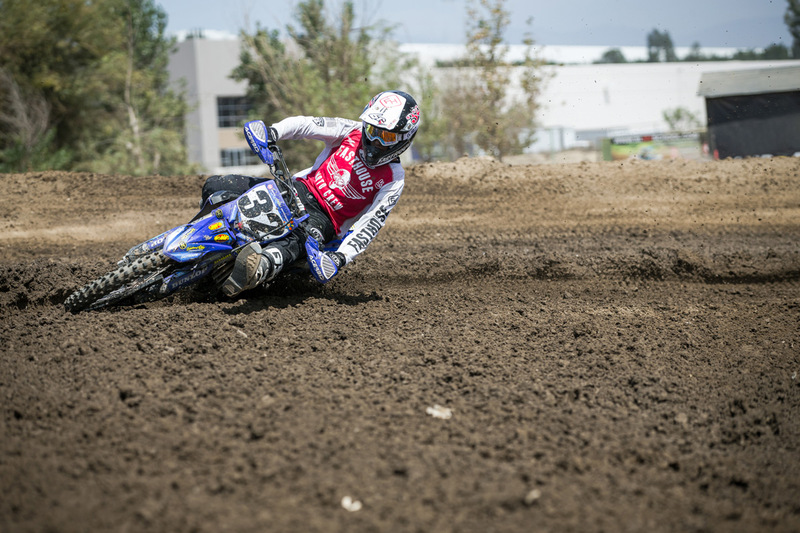 Growing up in California, Ikua was constantly around motorcycles, but it wasn't until he was out of school that he decided to get serious and make the push towards professional racing. 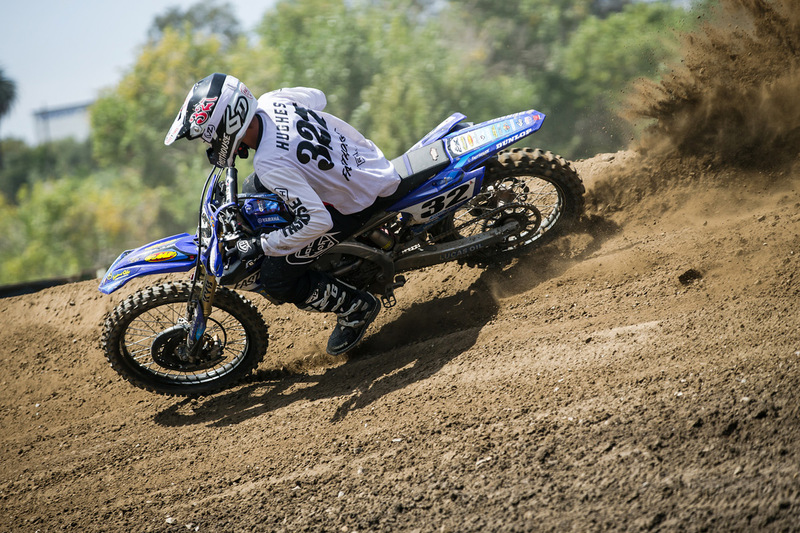 We spent some time with him at the track and at his home near San Diego, California, to produce a cool video that we're proud of. If you haven't checked it out, it's worth watching. Ikua talks about growing up around motorcycles, racing, family, and his future aspirations. This year, Ikua represented Fasthouse well. At Mammoth in particular, he proved that he's on the fast track to future stardome, as he clocked the fastest laps of the week on his way to winning races and turning heads. But it wasn't all perfect—Ikua crashed big while leading one of the first races of the weekend. It was all captured on Ikua's GoPro, including Ikua laughing as he picks himself up and gets back on his bike. Check back throughout this week for more Looking Back posts. We have a lot more to re-live before the ball drops on 2015.